My CYP Sensor just went bad. While driving on the road, I noticed the Check Engine Light activated. Rather than ignoring the problem, I pulled over and shorted my Service Pin wire harness with a wire that I had wrapped around the cable to keep handy for days like this. The Check Engine Light began to flash and the results turned out to be 9 flashes translated as a problem surrounding the CYP sensor. 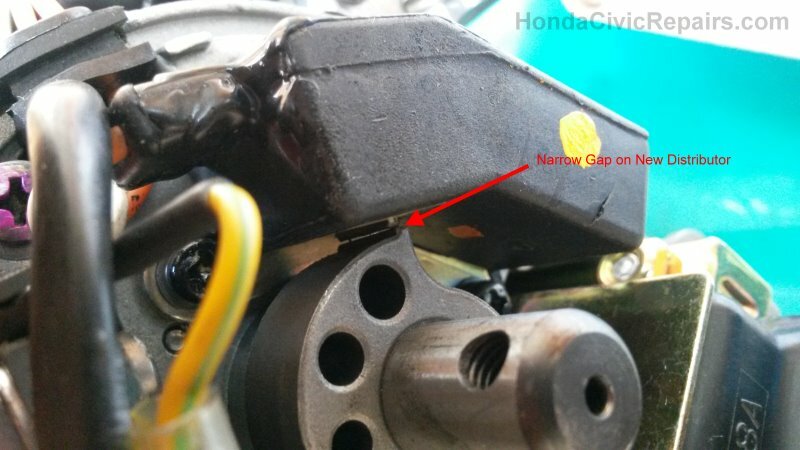 The CYP sensor is an electromagnetic device that picks up the position of the Cylinders in the engine as a rod spins inside the distributor assembly. 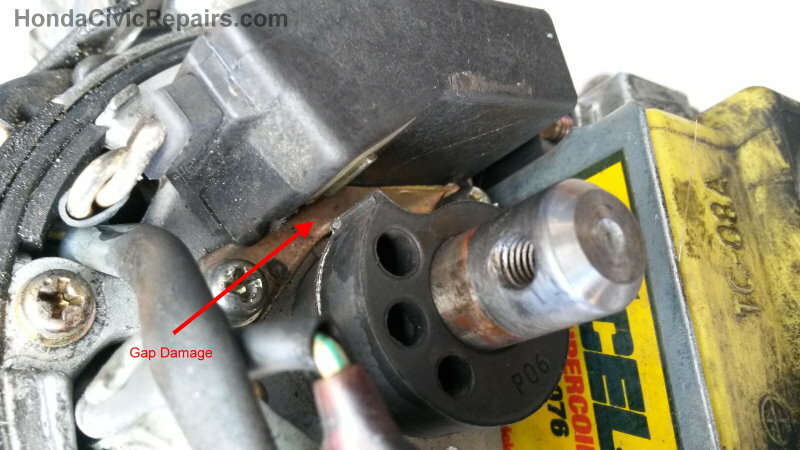 After dismantling the Distributor from the engine, I unscrewed the Rotor Cap off. And upon further inspection, I realized that the screw responsible for holding the Rotor onto the rod found it's way off which must have tumbled inside in all kinds of directions. 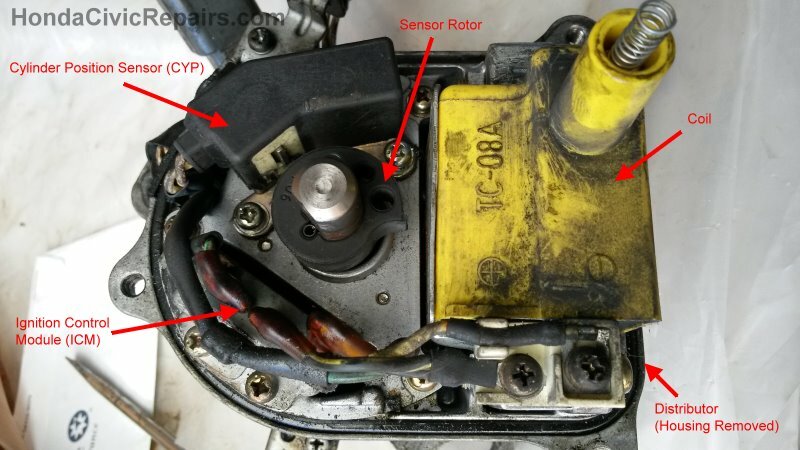 After locating the screw and securing the rotor with a new screw, I reassembled the distributor and checked to see if the Check Engine Light would go away. Unfortunately, it didn't. So back to disassembling the Distributor and checking closer around the CYP Sensor. After careful observation, I noticed that the rotor sensor that spins around the shaft responsible for tripping the electromagnetic sensor had been slightly chipped. Since this exact part was not for sale anywhere, I had no choice but to purchase an entire Distributor. And a re-manufactured Distributor was fine with me. After spending a half hour buying a new Distributor, I compared the new one against the old one. And it turned out that not only was the old rotor sensor chipped, but the CYP sensor appears to have shifted several millimeters leaving a very noticeable gap. The screw made so much damage that it may not have had enough distance to continue to trip the electromagnetic sensor. And so after installing the new distributor, I smiled at the Check Engine Light that went away.